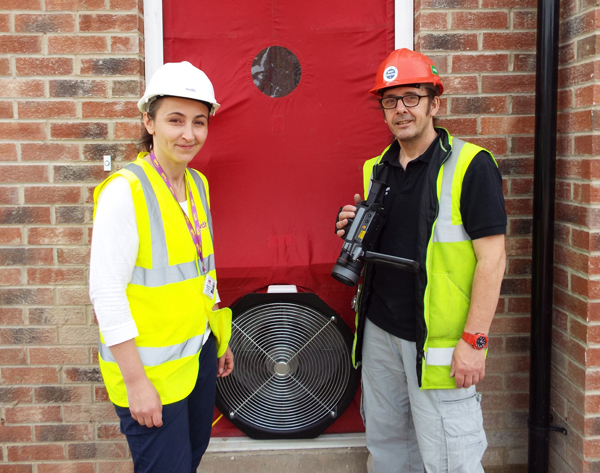 WDH is planning further growth through an ambitious additional new-build investment programme in support of local communities. 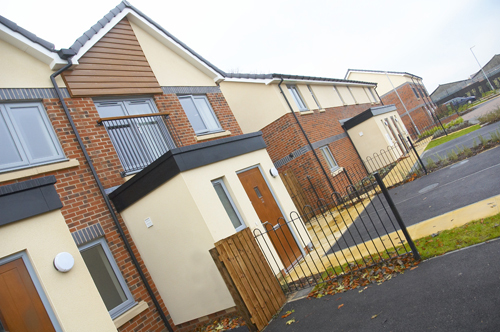 The social landlord and home builder is negotiating additional funding of some £250 million to invest in essential new homes for rent, shared ownership and outright sale, working in partnership with others. In these difficult times, WDH is committed to investing in communities and will reduce rents every year for the next four years to ease the financial burden its tenants face. 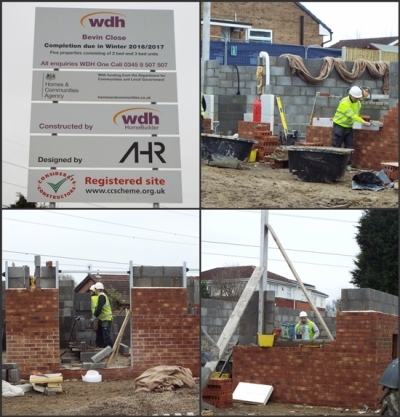 The investment demonstrates growing confidence in WDH’s homebuilding skills which can be delivered efficiently in house using its experienced and skilled workforce, creating jobs and additional apprenticeship opportunities for local people. Chief Executive Kevin Dodd said, "New avenues of investment potential are opening up to us. 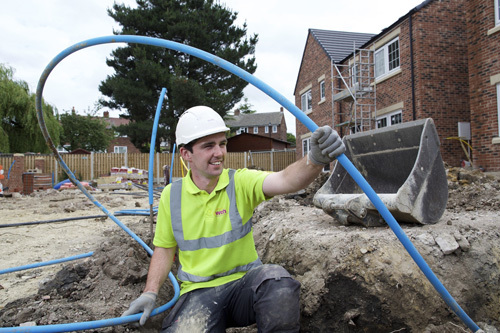 We plan to maximise our resource capacity and proven skills to build increasing numbers of desperately needed new homes. We had already planned to build 1,300 new homes and now this additional funding will help us to realise our ambitions of building another 2,500 – essential to the long-term viability of our local communities. "This is an exciting time for WDH and its current and future tenants. We will work with partner organisations that demonstrate the same passion for regeneration and excellence that we do, and we are hopeful that others in the Wakefield district will support our intentions to meet the challenges faced in the region."